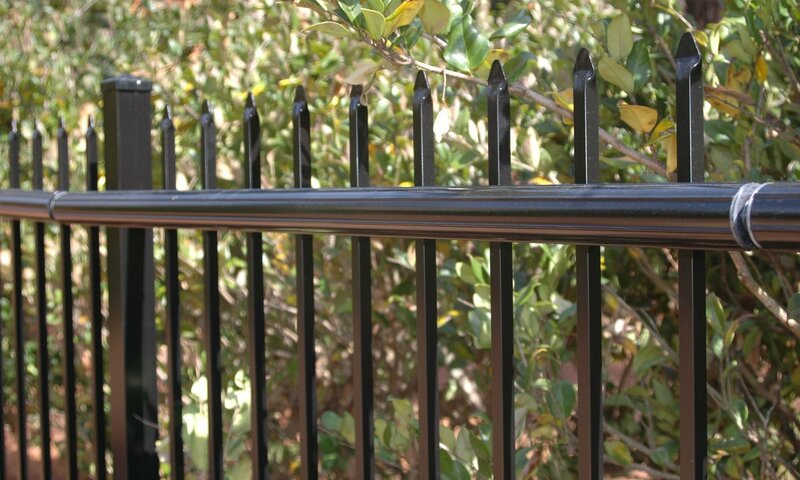 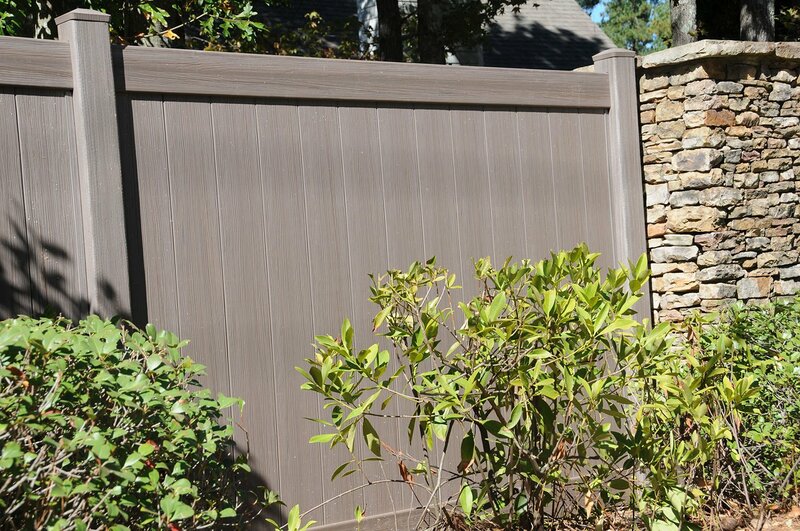 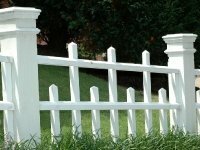 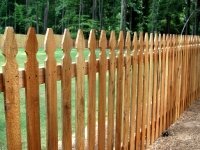 Wood fencing is available in a variety of styles, heights and board widths. 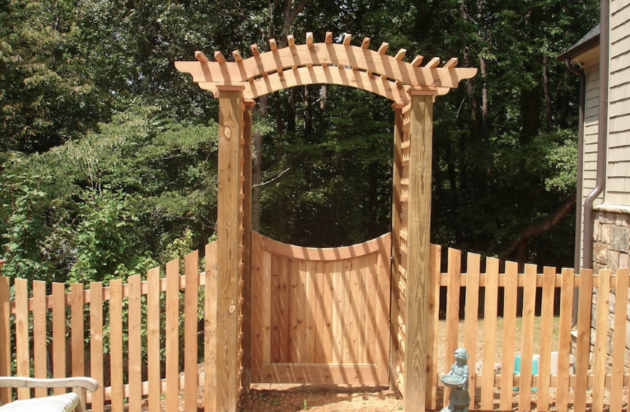 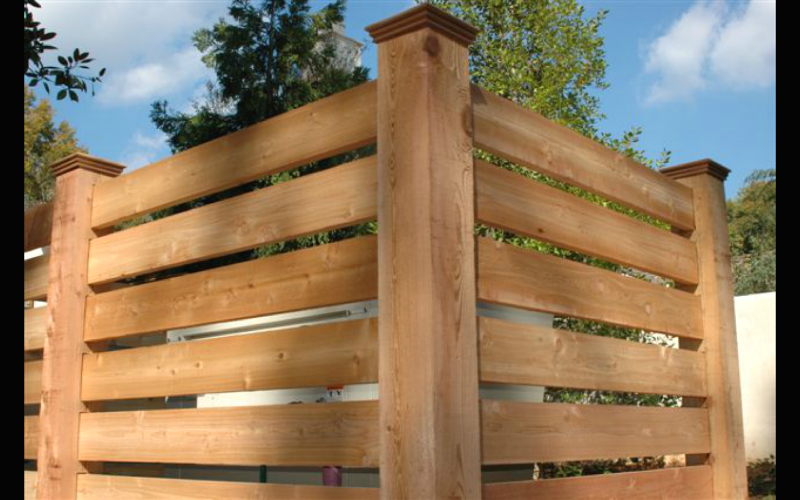 We offer cedar in privacy, picket, and rail fences and whitewood as a 6 ft dog ear privacy fence. 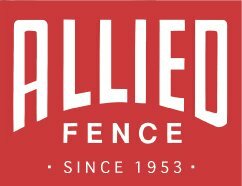 Just let us know what you want.